If you are thinking about custom WordPress development, then we are the WordPress Developer ready to help you. 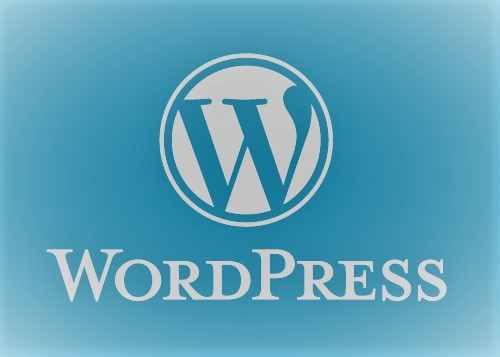 WordPress have plugins which are ready to use and easily accessible but, when you need special plugins then they will work only as per your requisitions. We do full customization for WordPress as per your requirements. You might already have WordPress website which needs customization or you might need a site with little customization in a tight budget. ⛳ Plugin: Plugin development need programming skill but it took less cost then start form scratch. The reason is WordPress already have a lot of plugins to integrate with. Say, if you need to save and retrieve only customer name and phone for future use, then we dosen’t need to build from beginning. You can login through built in accounts and add and retrieve your data. So, we don’t need to develop user accounts/role, that’s already build. ⛳ Themes: We develop themes as requirements, you might send us Photoshop images, colors and direct us your requirements. ⛳ Database: Database development is part of plugin development, for keeping customer and their phone record we need to build new table which will use by plugin. ⛳Hosting: We host VPS and Dedicate servers. ⛳ Maintenance: As required we do maintenance with support, we setup auto backup plugin that will backup everyday. We will also give you backhand access for do change/modification your self. ⛳ E-commerce : Setup or install Woo-commerce , customization, setup APIs, SSL, payment and shipping module. If you wants to get free technical review about your WordPress project please contact us to schedule a meeting.